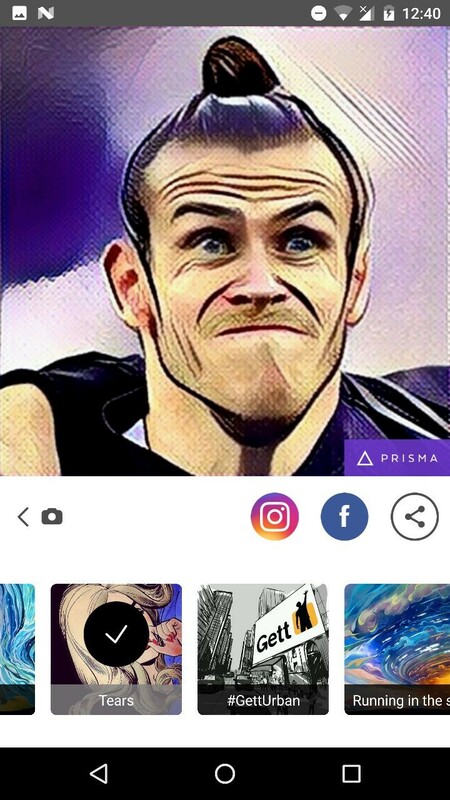 While the whole world has been going gaga over the craze of Pokemon Go, one application that has silently grown into popularity is Prisma. The application basically converts your pictures into artwork by applying intelligent edits in the form of filters. 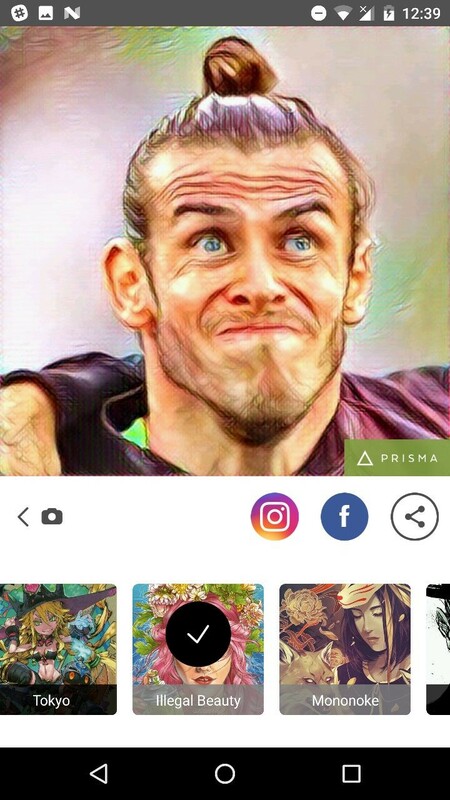 However, as Prisma says all the pictures are created individually, so there is a complex algorithm that sits behind these beautiful edits, a little more complex than just playing around with colours and exposure values, which is what most filters seem to do. Prisma redraws the picture from the scratch and therefore the outcome is really worth sharing. At the launch, the application was limited to only iOS, though just yesterday, Beta channel for the same on Android was opened. 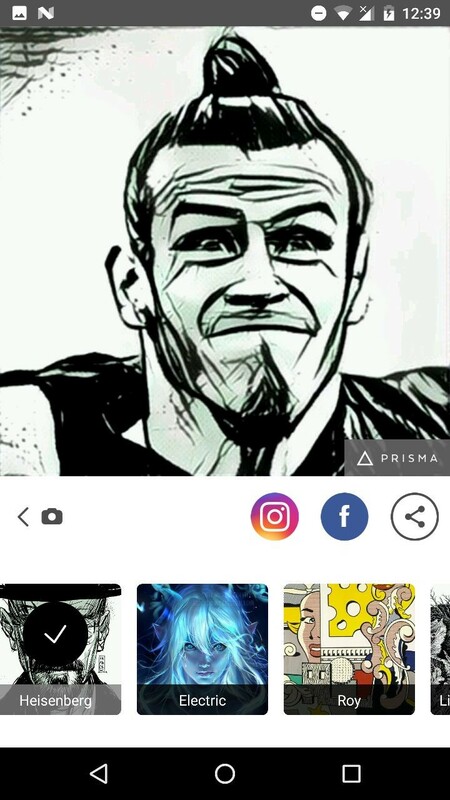 You can go ahead and subscribe to the same by signing up for newsletter on the website of Prisma, or simply download the APK from several available sites, like these. When you fire open the application, it gives you an option of 36 types of edits that you can make. Each of them has a unique name and characteristic. However, one thing that is widely accepted is that not each of these edits are to be used with portrait images. The rule of thumb is that you try and match the scene on the photo that you have taken, to the closest relevant one on the Edit filter. While we are sure that way we have made your task really easy, here are five portrait filters that we think really stand out and make portrait images look good. Tears is an interesting filter that basically converts your image into an art as if it was a part of a comic book series. If you are a fan of the good old days where comics were a rage you will like the filter. It is rather simplistic and adds a hue of colours like purple to make you feel a part of the comic book more. Heisenberg was a popular character in the TV series, ‘Breaking Bad’. Other than the fact his picture is used on the filter, there is very little you can relate to why this filter is called Heisenberg. 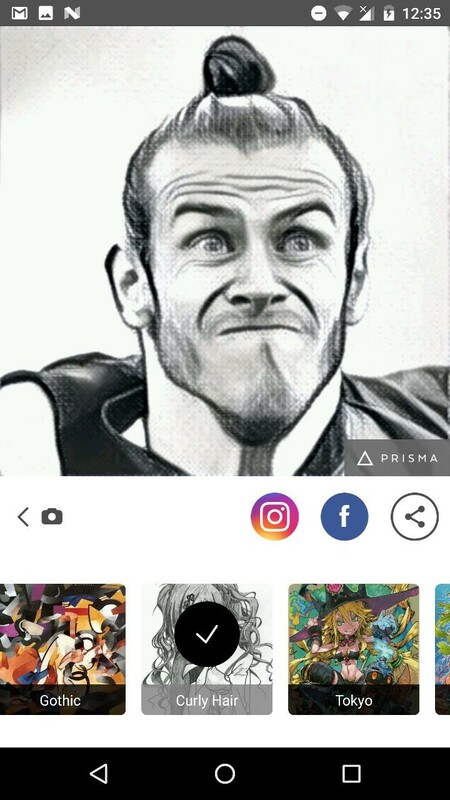 It basically converts your portrait into art as if it was drawn using pencils. The black and white filter is impressive and if you have been to someone to sketch a portrait with straight lines more than anything, you would be mighty in love. Illegal beauty is for those who love the colour pink. The filter converts your portrait into art work dominated by pleasant hues like purple and pink. While tears hides a lot of details, if you want those subtle details to be visible, Illegal Beauty is a good choice. The image in this case looks a little less solid and therefore, especially if you are posing in a nice background, Illegal Beauty would look good. Curly hair aims to emulate the effect you would have if your portrait was made using charcoal on white canvas. It is one of the most desired forms of canvas painting and the filter totally nails it. There are a plenty of details and strokes are super neat. We would go as far to say that Curly hair is perhaps the best your picture would look if you wanted it to be in black and white. The last recommendation we have is Raoul, not to be confused with the Real Madrid legend, Raul. Raoul is a fine mixture of the image converted to artwork as if it was done by water paints and coloured pencils. There is a decent amount of details, without a lot of them. The colours are not the brightest, so the picture may look a bit muted. If you are into subtle colours, you will really like Raoul. While we concede that we are no experts at art, we have made an honest effort in trying to make your choice simpler. Our choice is obviously subjective and yours could be totally different, and we respect that. 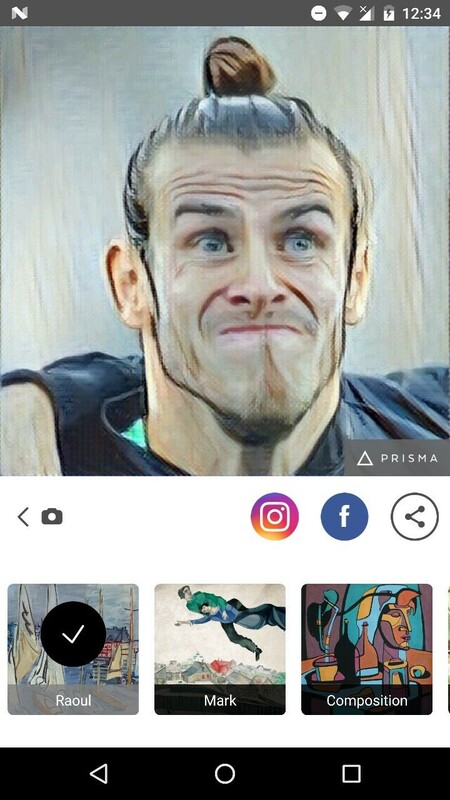 Therefore, we urge you to please share with us what filters of Prisma are your favorites.